Ruby and her late husband Tony founded the Bar 10 Ranch. Ruby resides in St George, Utah, surrounded by family and friends. Her two boys help with the day to day operations of both the cows and the guest lodge. 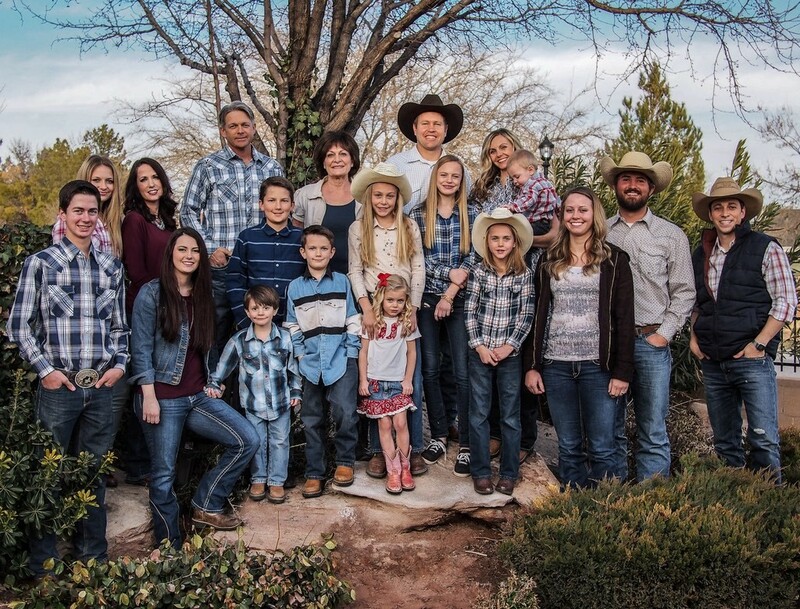 Kelly & his wife Heidi live in Santa Clara, Utah with their six children. 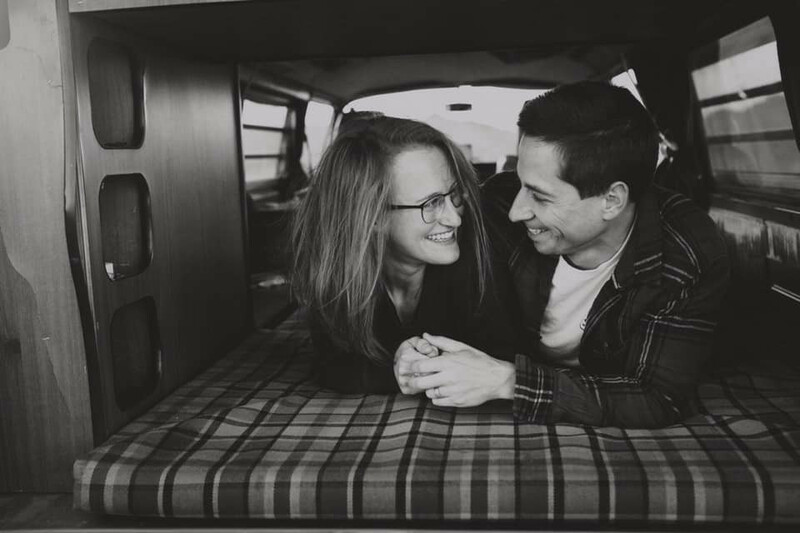 Gavin & his wife Andrea live in St. George Utah with their five children. For over 100 years, the Heaton family has been raising cattle on the Arizona Strip. They have always felt like they raised a superior calf, but would sell that calf at auction for the same price that everyone else received. From the time it was sold at auction to the time it reached the consumer’s plate, they didn’t ever know where that calf went, or how it was treated. 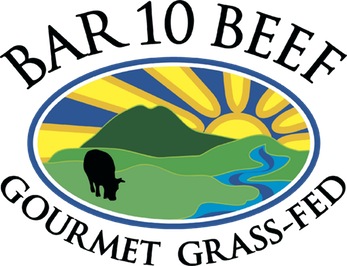 In recent years, with the industrialization of beef and the distrust created by inhumane animal treatment and food borne illnesses, the decision was made to start providing consumers directly with safe, high quality, gourmet all natural grass fed beef. Now, the Bar 10 Ranch controls how the cattle are treated from beginning to end. Braedon resides in St. George, Utah. He oversees Sales & Marketing for Bar 10 Beef. If you have any questions about the beef or its health benefits, or would like to place an order, please give him a call at 800-582-4139 or 435-628-4010. Send him an email if that’s easier braedon@bar10.com. Braedon’s general mind-set is that humans should eat the foods our ancestors would have eaten. Foods that are pure, natural and the product of the sun and the earth with minimal human intervention.